Disclaimer: I have partnered with Plan To Eat, the online meal planning service, for this blog post but all opinions are my own. • Eat more meals together as a household and you can even cook together too! 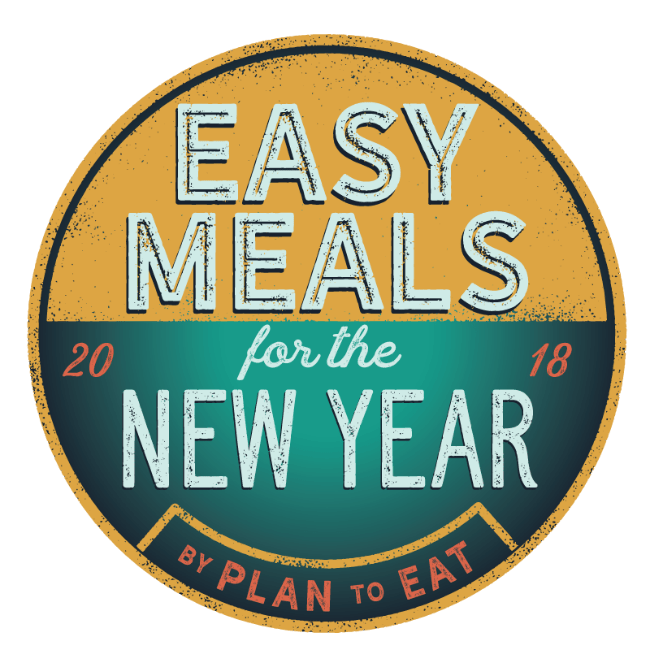 This year I’m excited to be partnering with the online meal planning service for the , Plan to Eat Easy Meals for the New Year Challenge! The challenge will teach you how to make head freezer meals and quick and easy meals to enjoy in the coming weeks. Plan to Eat is an online meal planning software program that allows you to collect and organize your recipes (from the web, cookbooks, or your own collection) and drag them onto a meal planning calendar on the days when you would like to eat them. Based on the meals you choose, Plan to Eat can automatically create a grocery list for you (organized by store department!). If you don’t already have an account, you can create a free 30-day trial and you’ll be automatically linked to all the recipes needed for this challenge. Check out the video below to find out more about how Plan To Eat works. So basically, Plan to Eat is a meal planning services that uses new recipes you want to try but your own recipes that your family actually likes! 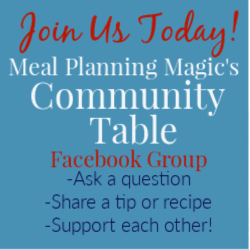 Don’t forget to join the Plan To Eat Facebook group to ask questions and find support as you begin the challenge! 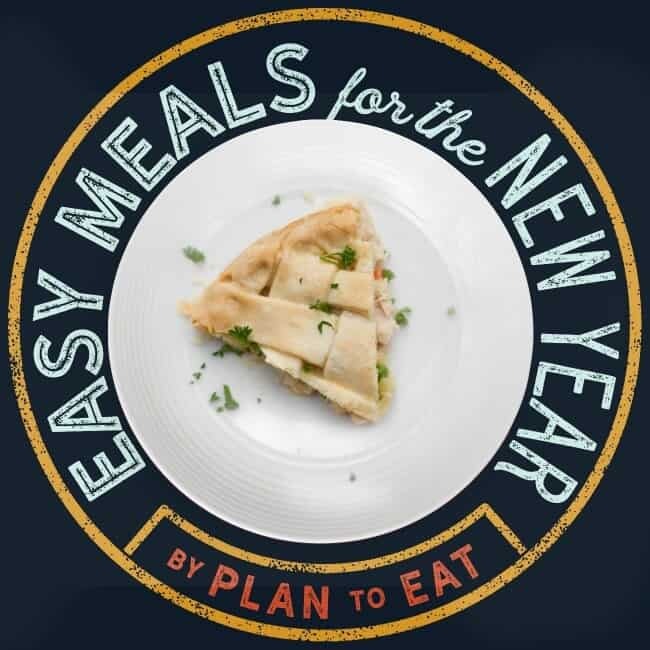 In the Plan to Eat Easy Meals for the New Year Challenge, you will be able to choose from a variety of recipes to suit your family’s tastes. Included is my recipe for Homemade Chicken Pot Pie which is THE MOST POPULAR POST OF ALL TIME ON MY BLOG! I have had so many people contact me to tell me how easy it is to make the recipe and especially how much they love the flavor! Best of all? It’s a freezer friendly recipe too so you can make one to eat right away and an extra to have in the freezer for later. When you prepare meals for the freezer, you spend a few hours preparing several meals that you can pull out on busy days to thaw, cook and eat. I have been making freezer meals for years and I cannot tell how great it is knowing that I have a healthy meal ready for me to make on a day when time is short. There are several freezer meals but also quick and easy meal recipes that you’ll have access to when you use Plan To Eat.